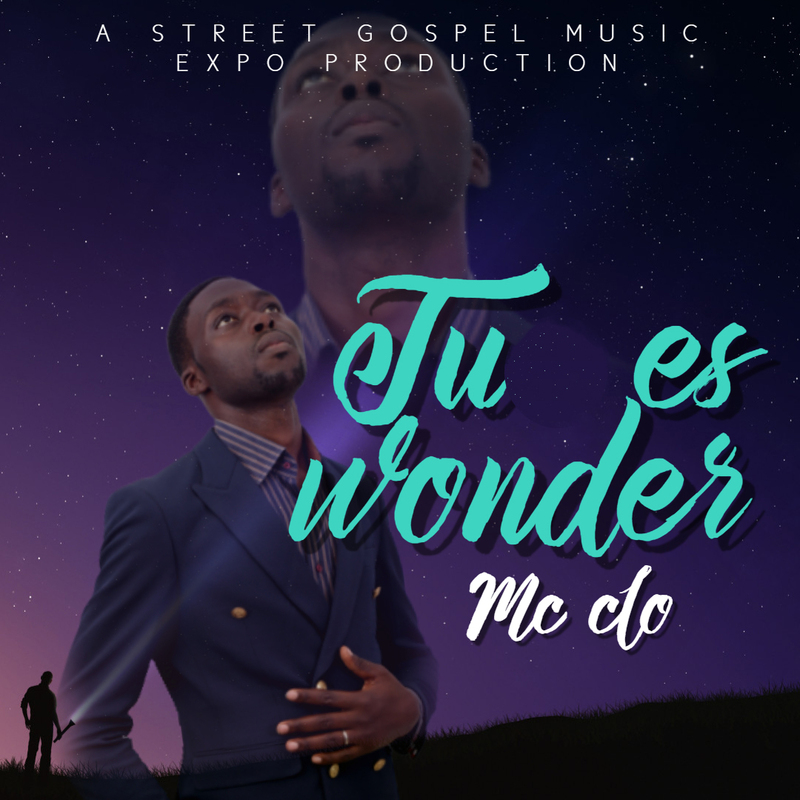 Cameroonian gospel artist Mc Clo releases Lyric Video for newly released single Tu Es Wonder, under Street Gospel Music Expo. Tu Es Wonder is a personal vow and proclamation to the Lord who has changed the artist's life and given him a reason for living. Gospel artist Mc Clo calls on others to follow Jesus Christ, because He is wonderful and able to save and care for us as individuals and as a Nation. Ut wisi enim ad minim veniam, quis nostrud exerci tation ullamcorper suscipit lobortis nisl ut aliquip ex ea commodo consequat. Duis autem vel eum iriure dolor in hendrerit in vulputate velit esse molestie consequat, vel illum dolore eu feugiat nulla facilisis at vero eros et accumsan et iusto odio dignissim qui blandit praesent luptatum zzril delenit augue duis. 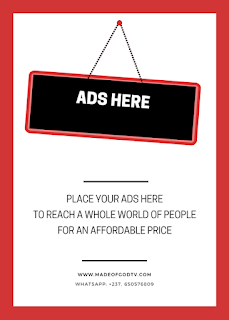 Contact us for : Event coverage, promo,Featuring , partnership etc. 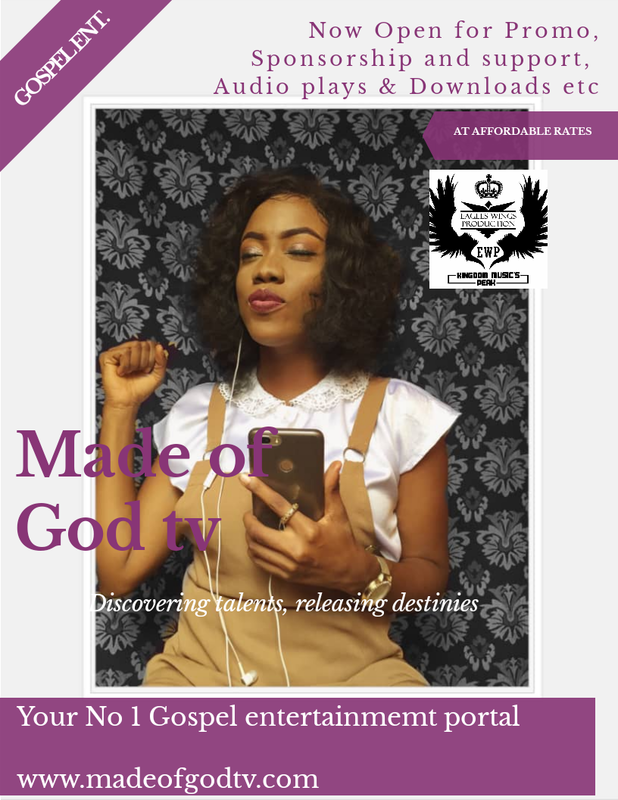 MOG Tv is here to push the gospel forward, build talents and produce stars. God Bless You!! !